One important learning from the past few weeks is that you will end up with a LOT of logins and passwords for the different platforms and hosting services. and for things like RSS feeds. 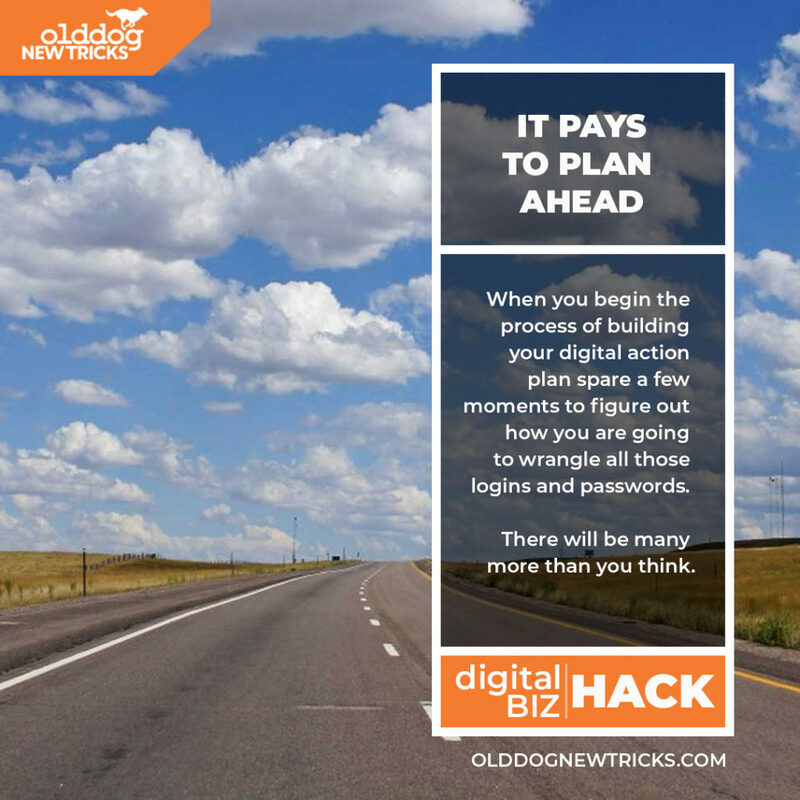 So, if you are starting a digital presence from scratch, start thinking about a strategy NOW to keep them organised. Next Post Going live with my website - What I've learned so far.